Angle’s Project Consultant Alastair McKenzie explains how he helped deliver an award-winning campaign aimed at attracting London lawyers. Before joining Angle I’d worked in the London employer branding market for over twenty years. 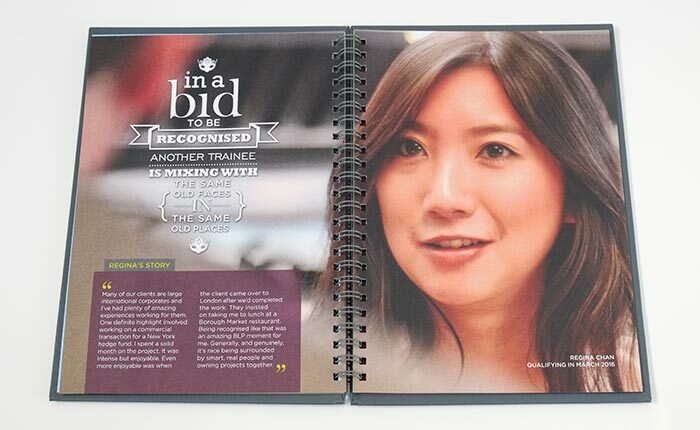 The graduate and early careers market was always a massive part of the employer branding solutions that we delivered. And creating campaigns for London-based, global law firms was always an important and interesting part of the graduate work that I managed. Over the years, I managed projects to create the collateral to attract the trainees and summer vacation students for a good number of law firms, many of them large Magic Circle firms. Firms like Linklaters, Ashurst, Weil, Lawrence Graham and CMS. Before returning to New Zealand to live last year, I project managed an award-winning campaign for BLP – Berwin Leighton Paisner. The campaign had some great website, social media and competition components but it was the brochure that caught the judges eye where it won the Literature award at the prestigious 2015 RAD Awards. 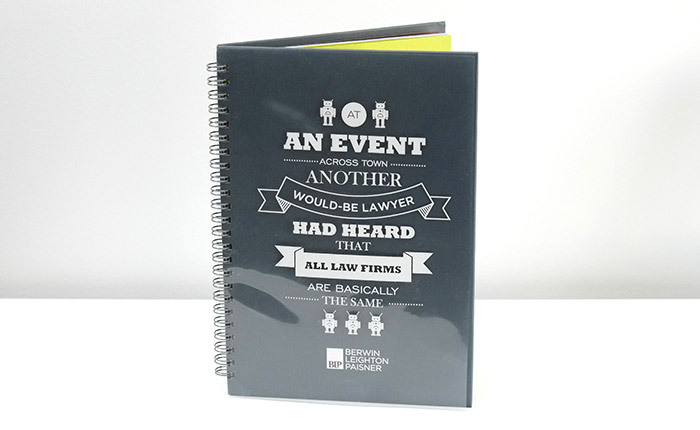 Brochures are still really important to help attract lawyers. Maybe it’s because in their studies they have so much to read! Personally that was a fantastic way to end my London career. I was also really pleased to see that the campaign I’d started was built robustly enough to be nominated again in the same category this year with just a minor design refresh. To me that’s an example of a great campaign – one that’s designed to attract attention, deliver results and to stand strong creatively for a number of years.